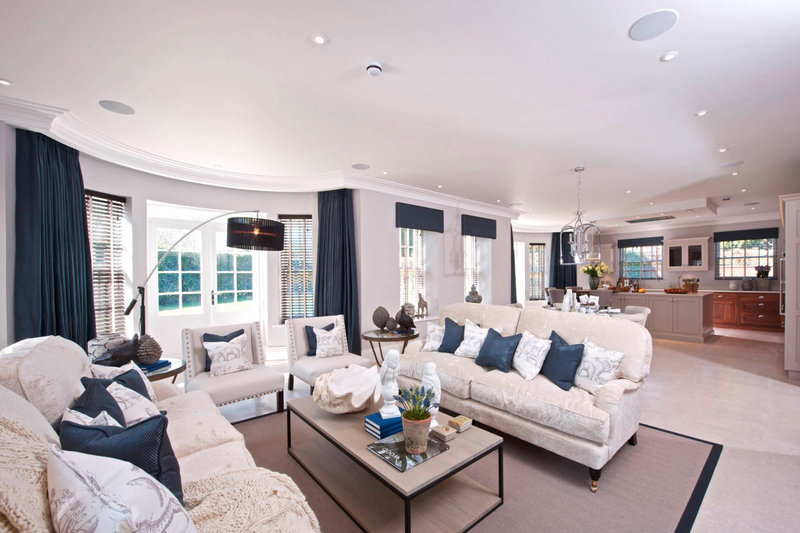 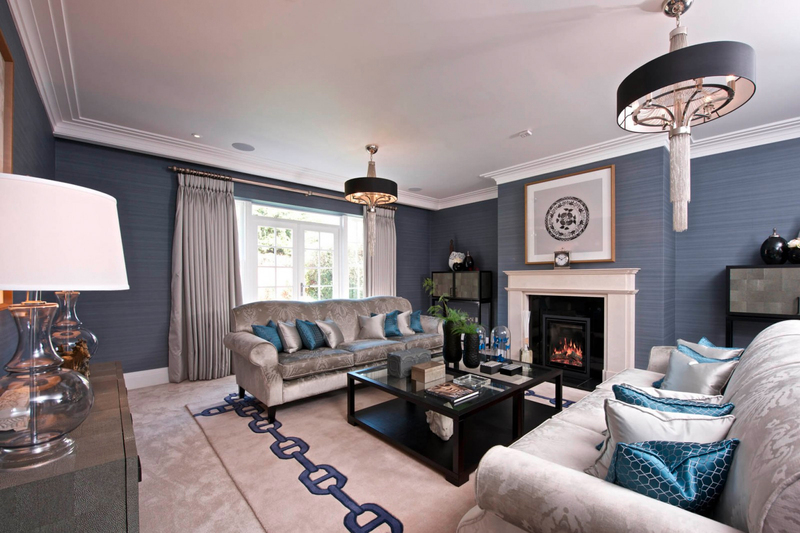 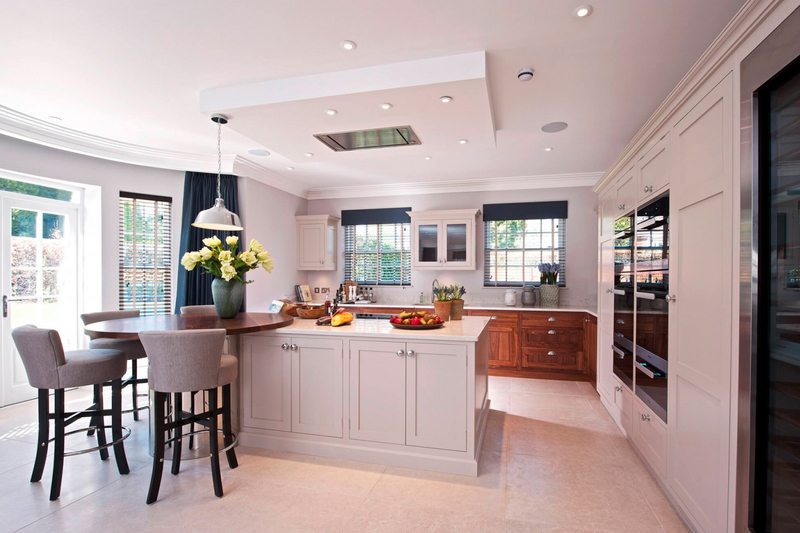 Our client, a developer of luxury properties, wanted to create a sophisticated, fully-automated home which would allow a purchaser to move straight in and begin enjoying their smart home system from the get-go. 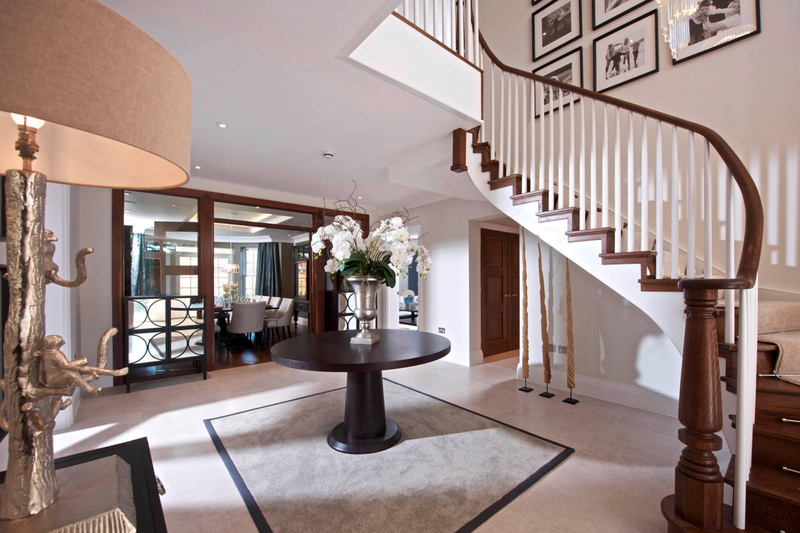 A Lutron HomeWorks intelligent lighting control system integrated all the lighting to one central hub controllable via engraved keypads, and a simple yet inspired ‘Home & Away’ panel next to the front door can be used to set all the lighting in the house with a single touch. 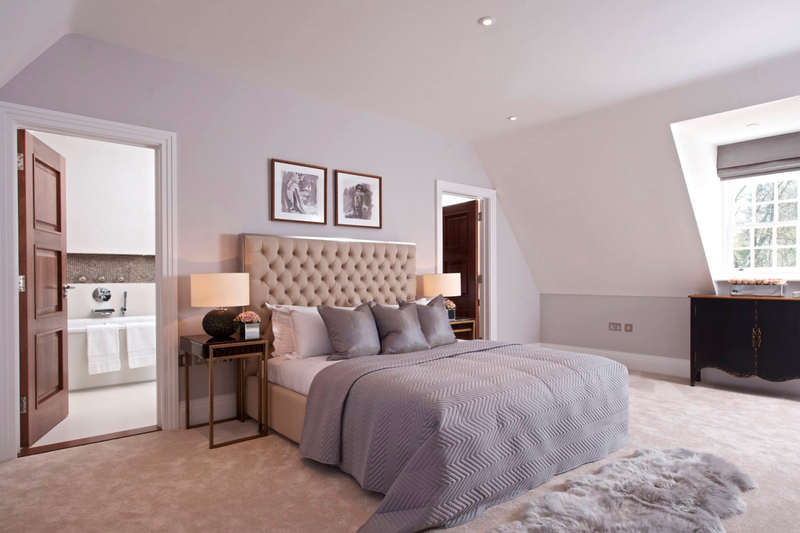 The sophisticated Control4 home automation system allows users to control everything – from gated entry and video intercom to audio-visual, heating and CCTV – via wall-mounted touchscreens on each floor, ensuring the high level of security that owners of such exclusive homes require. 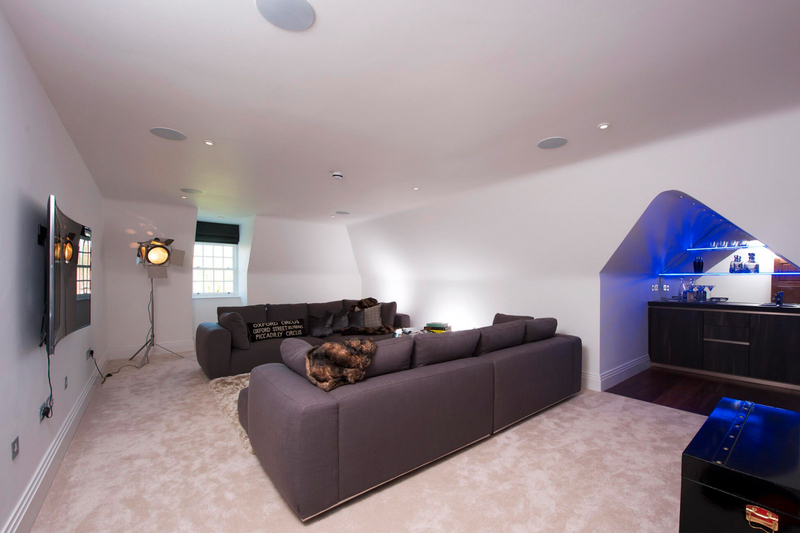 Finally, we knew that as a property developer it was vital to ensure our client’s peace of mind, so we set up remote access monitoring to allow them to login to CCTV cameras remotely, check the property was secure and watch over their creation until the smart home was snapped up by one very lucky buyer indeed.